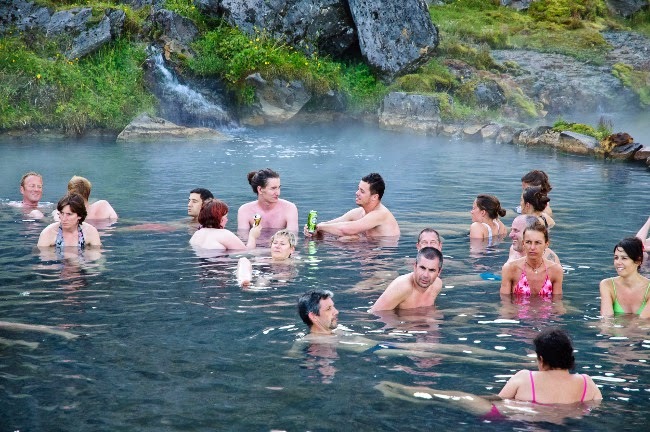 Iceland is an outdoor enthusiast’s paradise. The sheer number of activities in the Great Outdoors and the natural wonders that the country possesses will blow your mind. 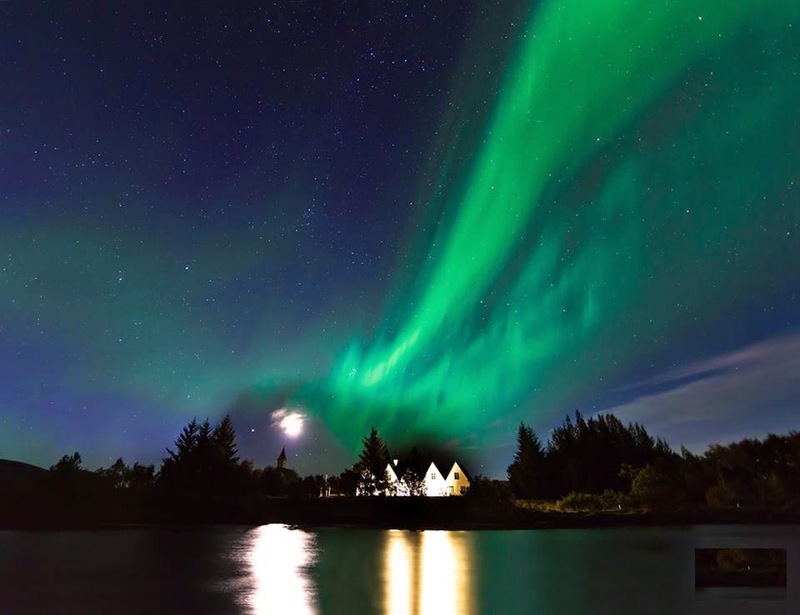 It's known as the Land of Fire and Ice and this exciting Nordic island does not disappoint. 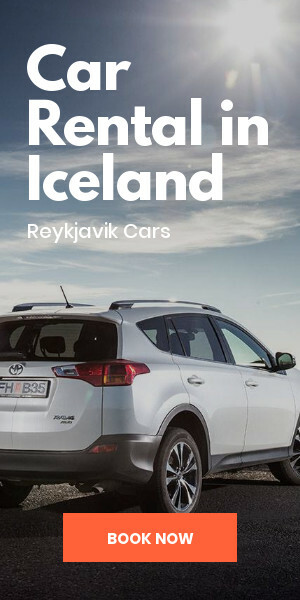 Two of its most compelling attractions are located in Vatnajökull National Park: the Skaftafell wilderness area (with its massive, hikable glacier) and Svartifoss waterfall, with its black hexagonal basalt columns. 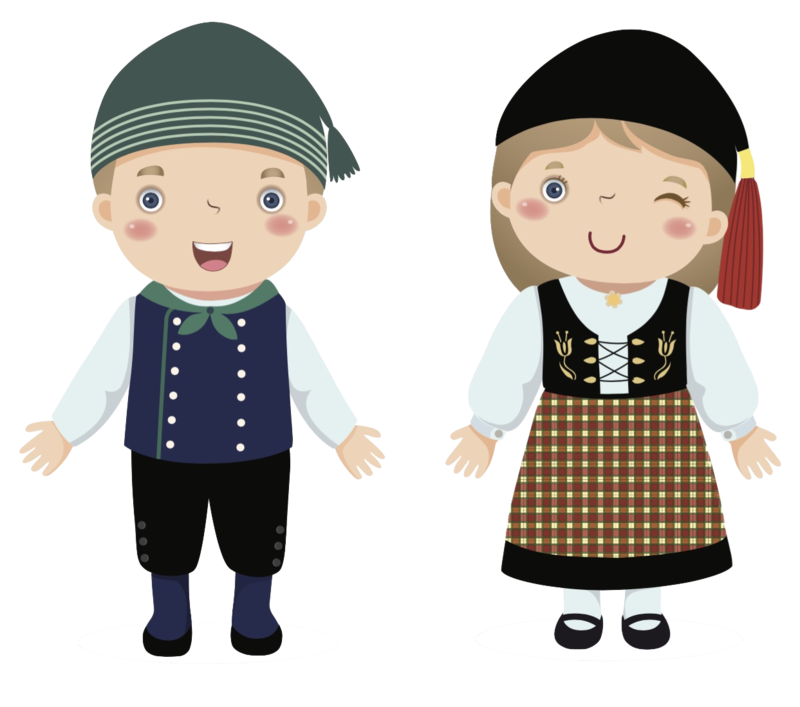 Let's find out more about these two top destinations and what makes them so special. 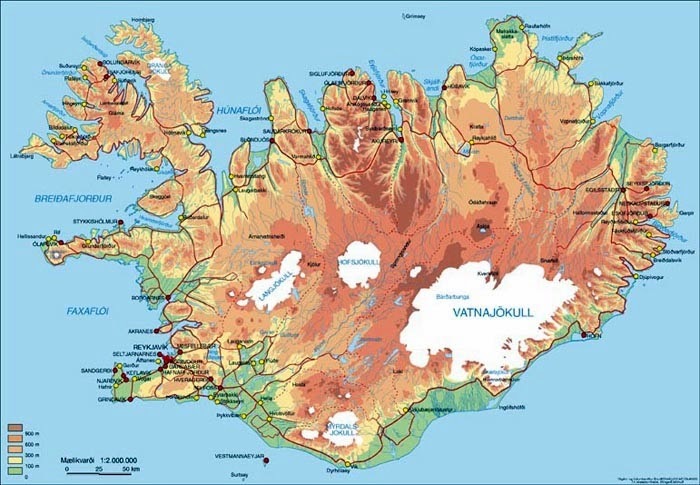 Skaftafell has not always been a part of Vatnajökull National Park. It used to be its own separate entity that was managed and cared for by park authorities. 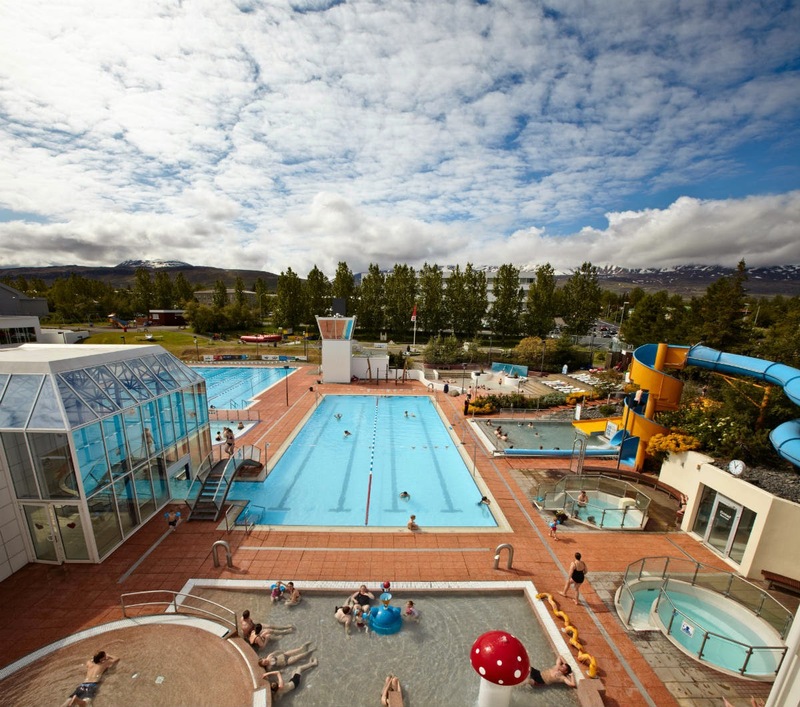 That all changed in 2008 when several Icelandic parks merged into one and came under the umbrella of Vatnajökull. 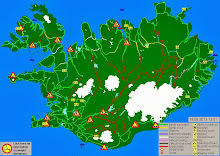 The enlarged national park currently consists of seven distinct zones, including Skaftafell and Jökulsárlón. 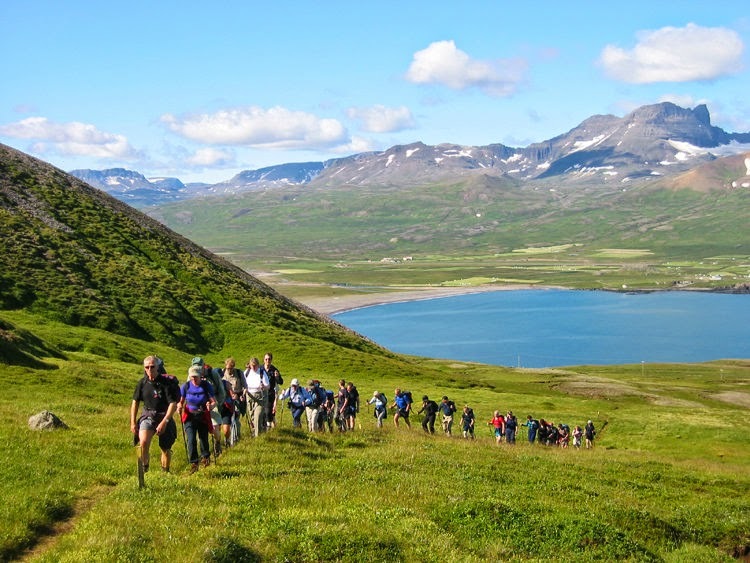 Skaftafell is popular with hikers due to the large number of hiking trails in the area. They can take advantage of the short and easy paths around Svartifoss or challenge themselves to scale the more strenuous Hvannadalshnjúkur, Iceland's highest peak. 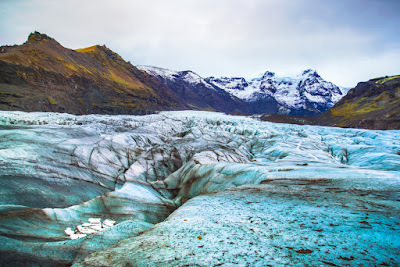 Skaftafell is probably most famous for its glacier, which has thrilling outdoor activities such as ice cave walks and glacier hikes available. 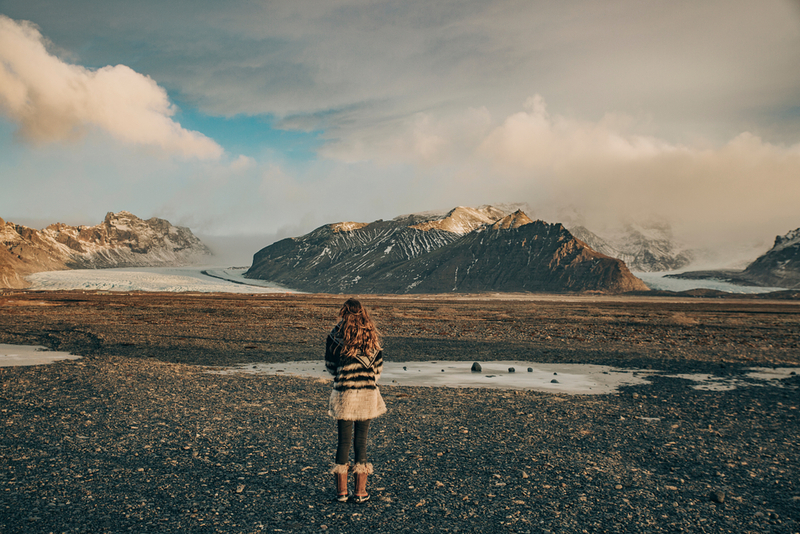 Wouldn't you just love to tell your friends back home that you hiked on a glacier? Not many people can say that. Your licensed, certified, experienced guide will take you on a trek over the glacier. Depending on the time of year, you can even go underneath and inside to explore the turquoise blue caverns caused by the melting glacier water. Whether you choose to journey through an ice cave, go on a glacier cave exploration, or partake in a glacier hike, just make sure you take advantage of one of these inspiring, once-in-a-lifetime opportunities. Tucked deep into a valley in the Skaftafell wilderness area of Vatnajökull National Park are Svartifoss falls. 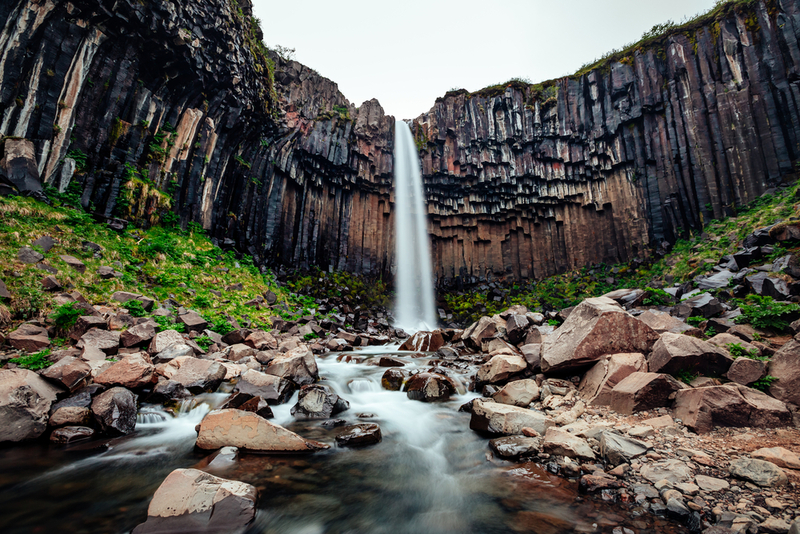 The name of this curious and highly unusual waterfall means “black falls” in Icelandic. This due to the dark color of the volcanic basalt columns that rest along the cliff. The peculiar rock formations seem to hang like shadowy stalactites from the top of the cliff face. The dark lava columns are actually more of a brownish black and are unlike anything you will see elsewhere. The powerful waterfall looks like a pipe organ and the rushing sound of water will thrill you as you approach. The special shapes were formed by slowly cooling lava that eventually crystallized. The falls themselves are by no means one of the steepest drops that you'll see in Iceland. They only measure about 67 feet (20 meters) from the top. The aforementioned basalt columns that surround the water are what really make Svartifoss stand out among Iceland's many natural wonders. The alien-like formations have even inspired Icelandic architects like Guðjón Samúelsson to recreate their uncommon appearance. Their influence can be seen in several of his famous works such as the National Theatre building, the Akureyri church, and the iconic Hallgrímskirkja church in Reykjavik. It's quite easy to get to Svartifoss, which, along with its cool appearance, is probably another reason for its popularity. 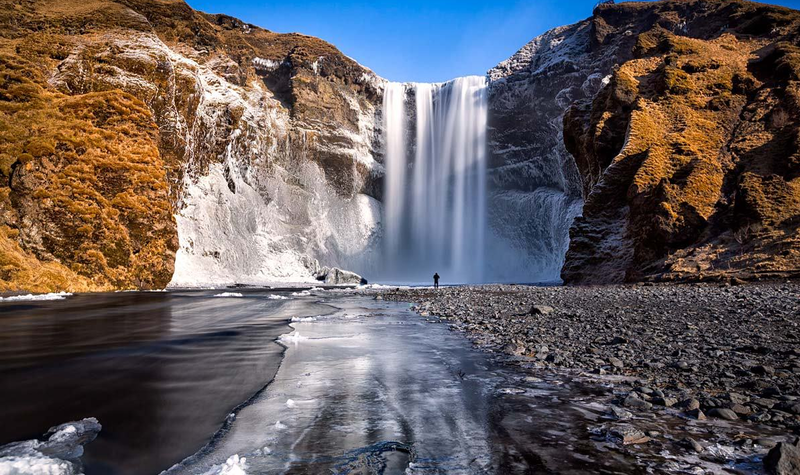 Located extremely close to Iceland's Ring Road in the southern part of the famous National Park, this waterfall is one that you have to stop off at. Traveling northeast toward the small town of Hof, there will be a sign for Skaftafell. Once you reach this area, park your car at the free lot that is part of the visitor's information center. From here follow the well-signed trail that takes you directly to the falls. It's a slightly uphill walk for about 1.3 miles (2 km) which most people can complete in less than an hour. One of the best times to visit Svartifoss is probably in the summer. Warmer temperatures mean that not only are all of the roads open but melting glacier water will ensure strong water flows. Exploring the glaciers of Skaftafell is more of a winter activity. 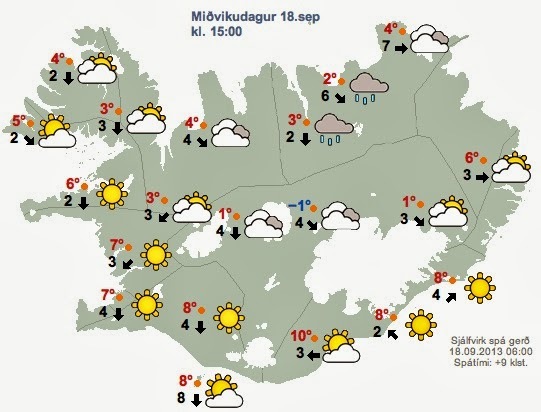 Iceland is great at any time of year, so whenever you come, be sure to stop by these two very special places.